Showing results by narrator "Matthew Coyle"
Brad Johnson, a thief and lowlife, tortured and killed Kenneth Evans' beloved pet, Roxie, during a burglary. Kenneth wanted to exact revenge against Brad in the most horrific way possible, so he sought out Seth Coker, a notorious vigilante. Kenneth didn't realize the door he was opening would unleash a wrath of vengeance like no other. He was instantly drawn into Seth's world. A world of torment and terror equal to the horrors found in the deepest and darkest parts of Hell. OMG, not for the squeamish! 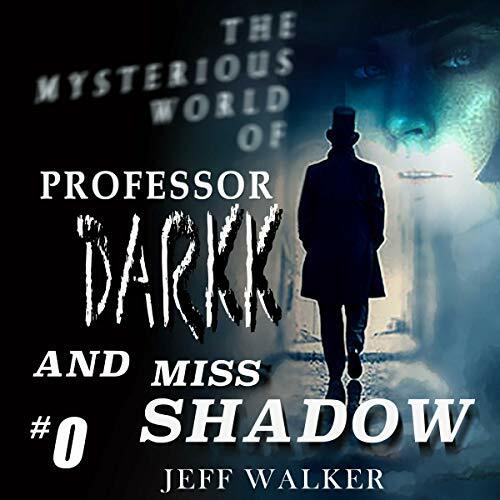 A short story introducing the characters of the coming book The Mysterious World of Professor Darkk and Miss Shadow. 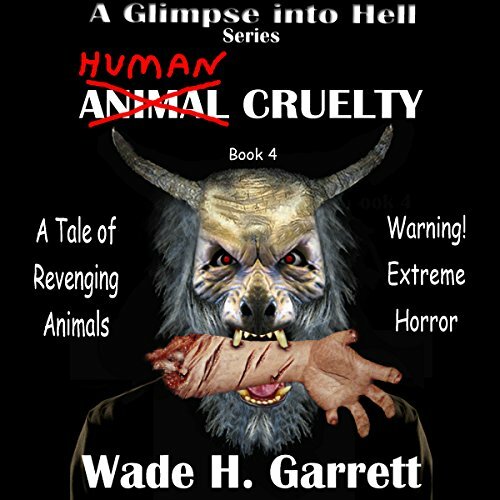 Two strange individuals come to the aid of a group of people being attacked by a demonic being.